Fire or Ice: The Battle is Joined! 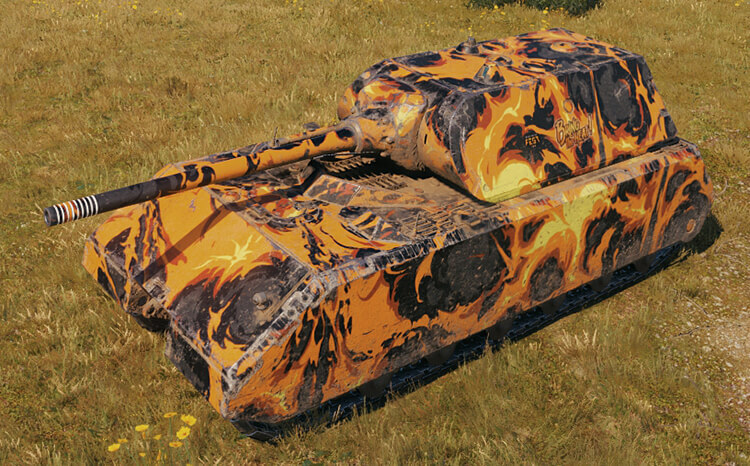 You've probably seen the fiery WG Fest 2018 and icy Gamescom 2018 unique styles in various battles. "Boy, what I wouldn't give to have one of those," you say. "They look so cool." Well, this is your chance to earn one with the "Fire or Ice" competition. It's simple: Select Team Fire or Team Ice using one of two redemption codes, and win as many battles as possible in a Tier VII vehicle before the end of the event. 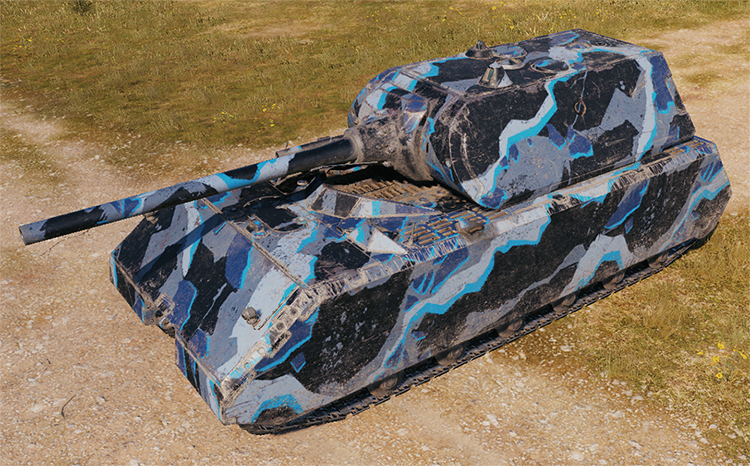 The "WG Fest 2018" special style, that includes "Bring the Heat" inscriptions and "Wargaming Fest 2018" emblems. The "Ice Shelf" is a variation of the "Gamescom 2018" style and does not include emblems or icons. Step 2: Depending on the team you chose, complete their corresponding mission as many times as possible in a Tier VII vehicle between the following dates: April 14-May 3, 04:20 PT | 06:20 CT | 07:20 ET. Important: No matter which team you choose, you must win at least one (1) battle in order to qualify for the Reward Missions. reward MISSION: congratulations, team Fire! reward MISSION: CONGRATULATIONS, TEAM ice! MISSION: GET YOUR STYLE, team Fire! MISSION: GET YOUR STYLE, TEAM ice! Special Style: "WG Fest 2018"